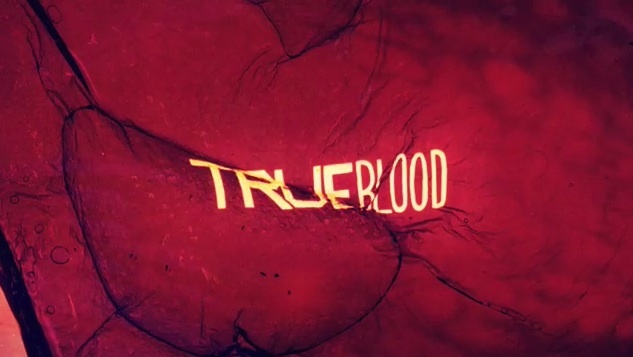 And the Emmy for Main Title Design goes to.. 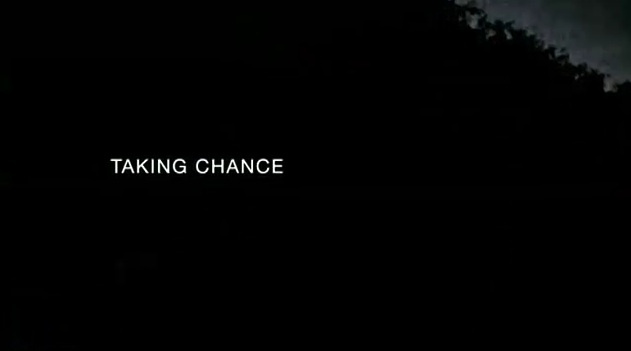 Published on September 13, 2009 in American TV and Videos: Openings. 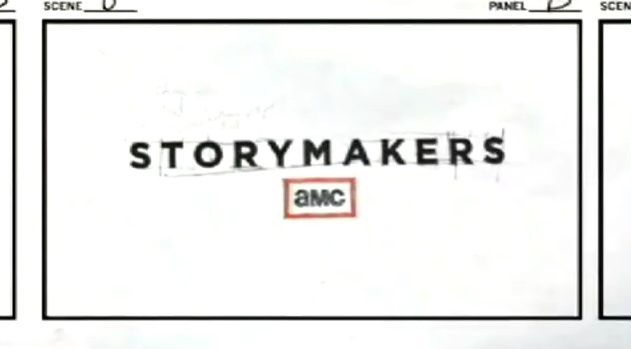 1 Comment Tags: amc, fox, hbo, lie to me, showtime, true blood, united states of tara. 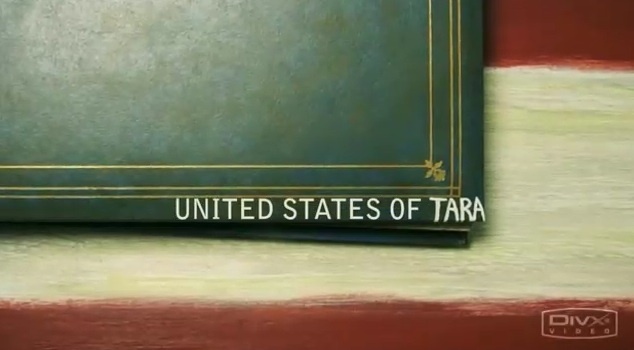 > Showtime’s multiple personality comedy United States of Tara. 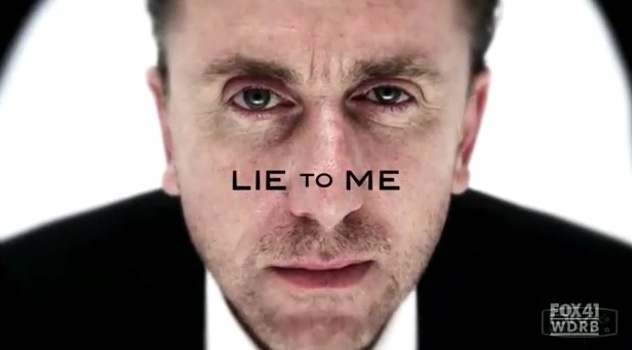 > And Fox’s body language drama Lie To Me. For all the details on who made what, check out this.